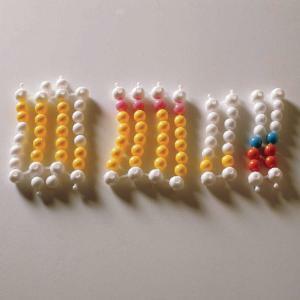 Perfect for communicating the practice of electrophoresis simply and effectively without the need for electrophoresis equipment, this kit includes pop beads that students use to simulate the process of electrophoresis. 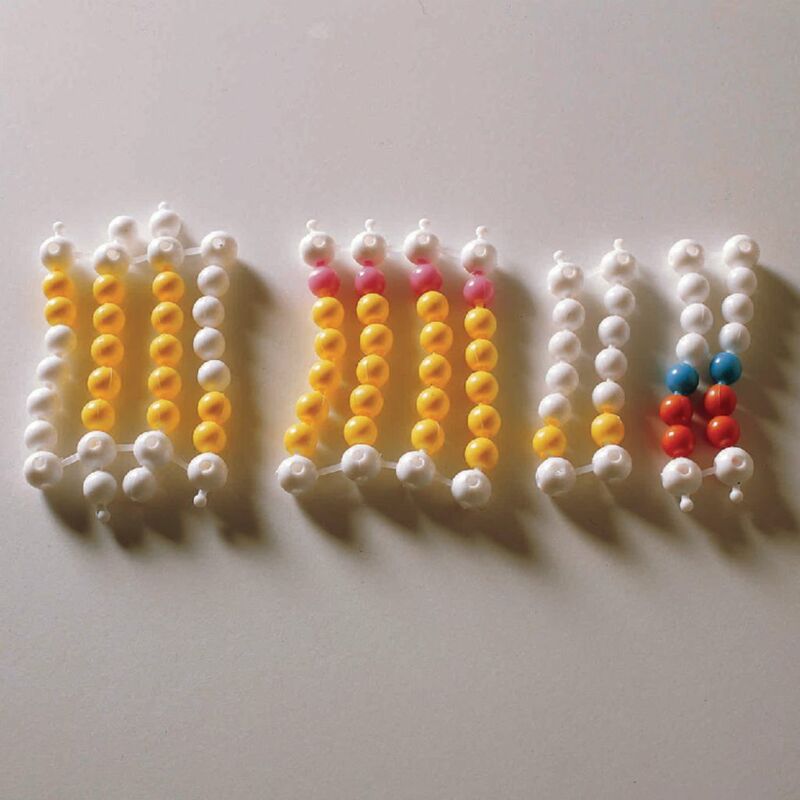 Three investigations are included: assembling pop bead chains of amino acids to understand amino acids and protein structure, analyzing electrophoretic “results”, and determining DNA and protein fragment length. 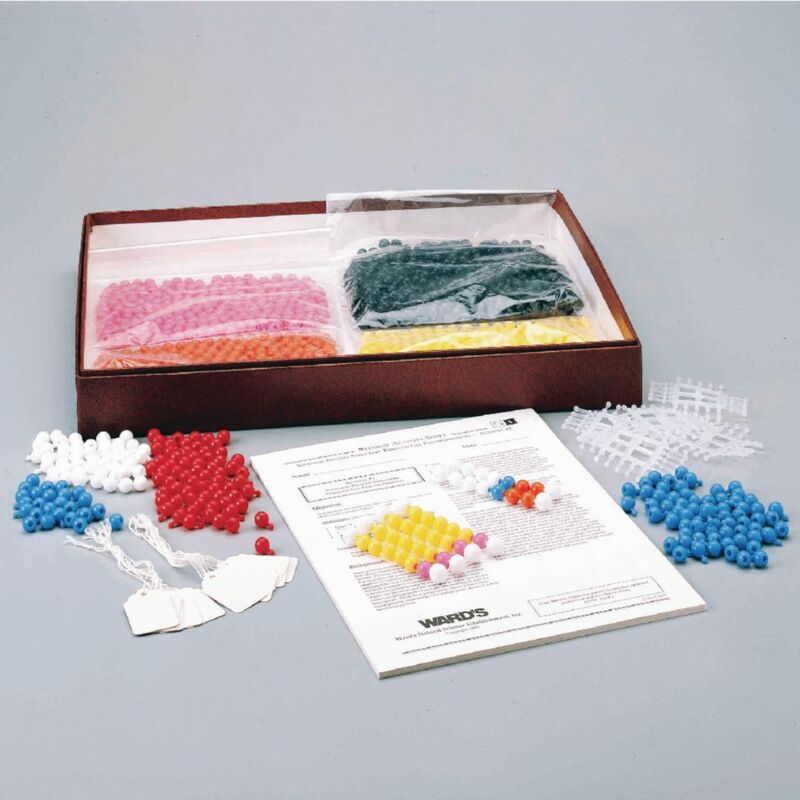 The kit includes enough materials for 15 setups, as well as a teacher’s guide and student copymaster.